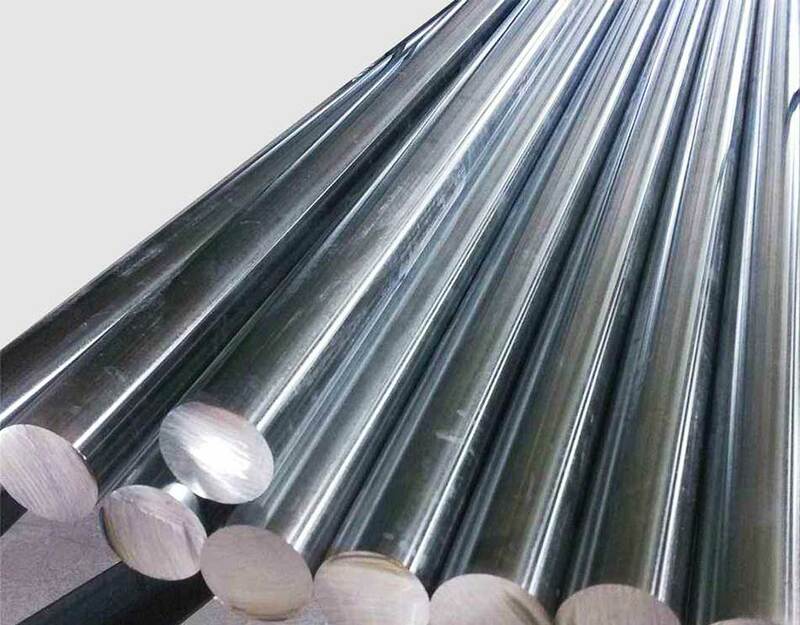 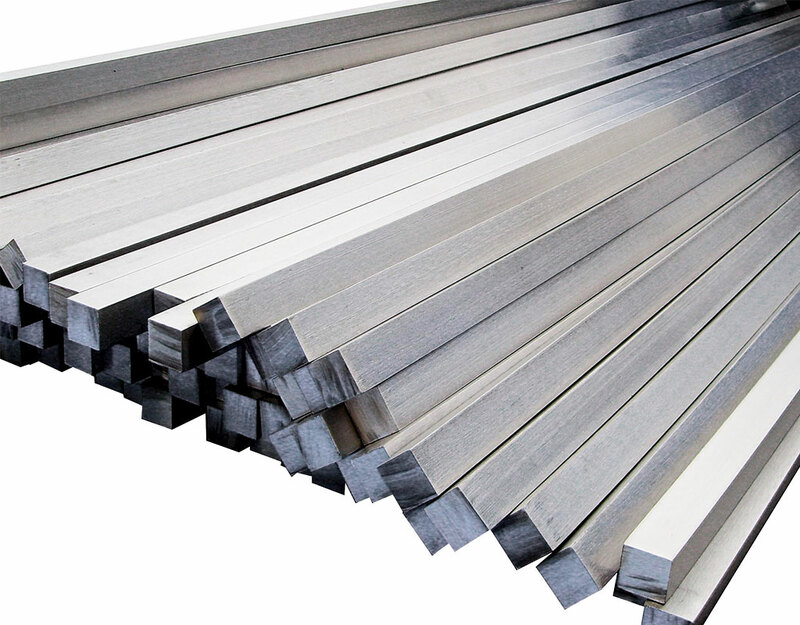 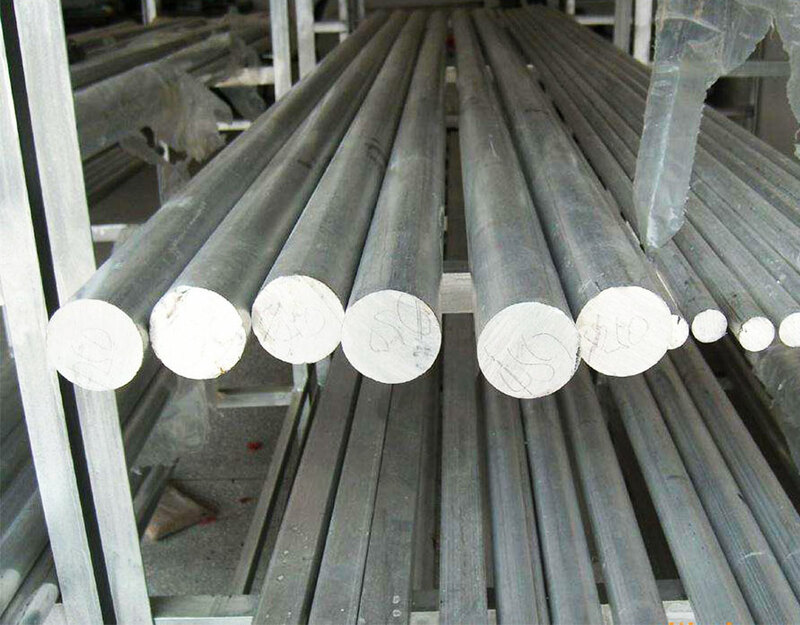 Cold drawn SAE1020 steel round bar. Standard export package,suit for all kinds of transport, or as required. 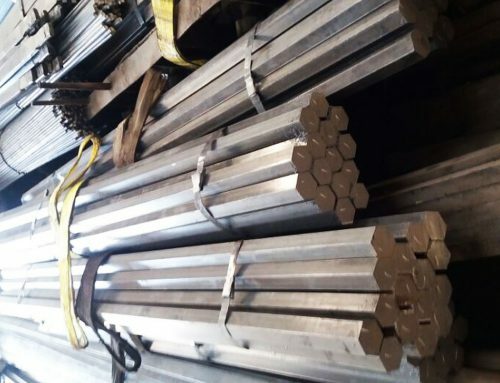 Construction field, ships building industry, car making industry, petroleum & chemical industries, war and electricity industries, food processing and medical industry, boiler heat exchange, machinery and hardware fields.